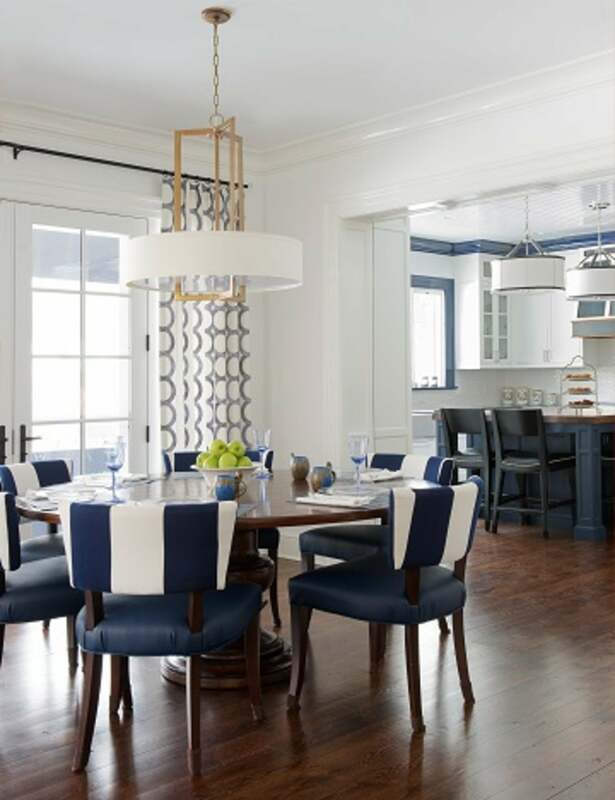 This gracious westside home offers a personal tribute to the passions of its owners and the talented artistry of Country Club Homes, Inc. and Sheridan Interiors. 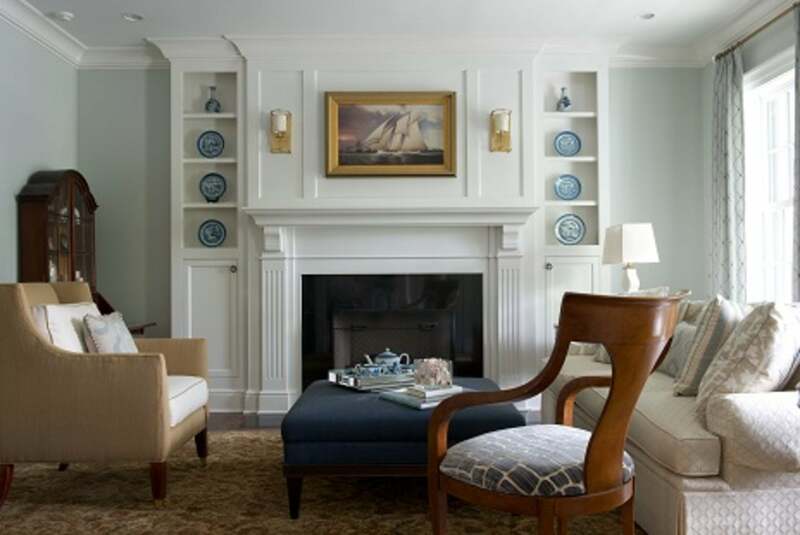 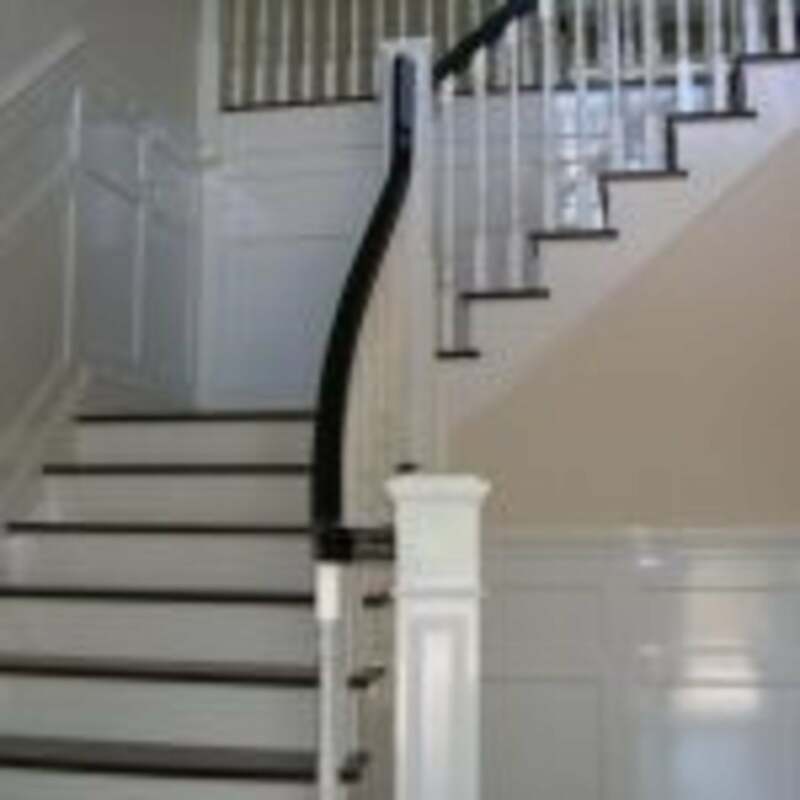 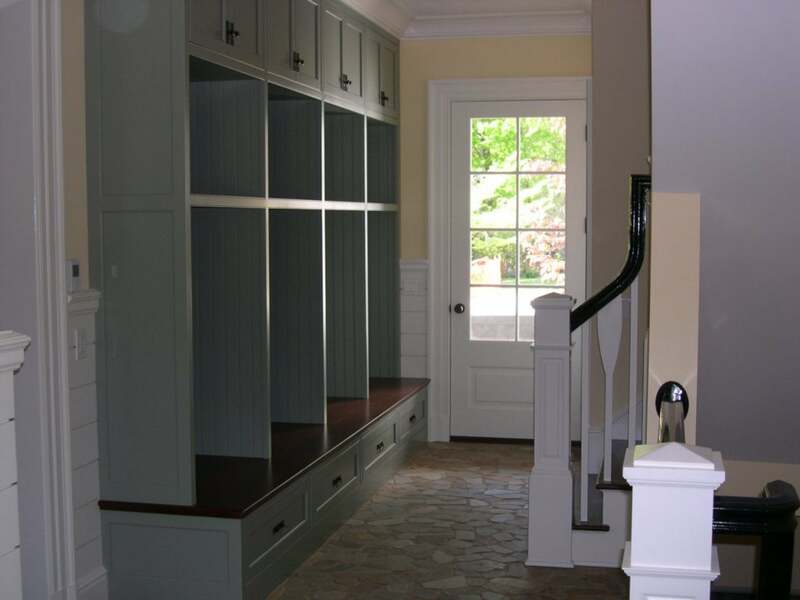 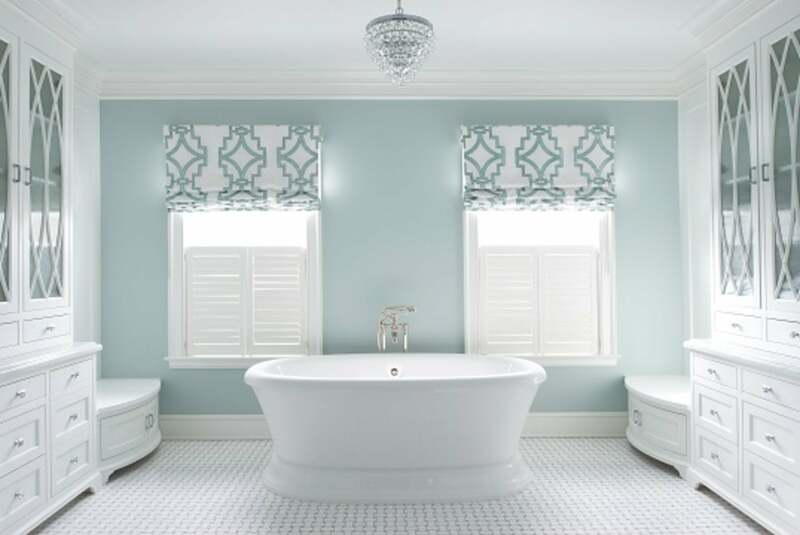 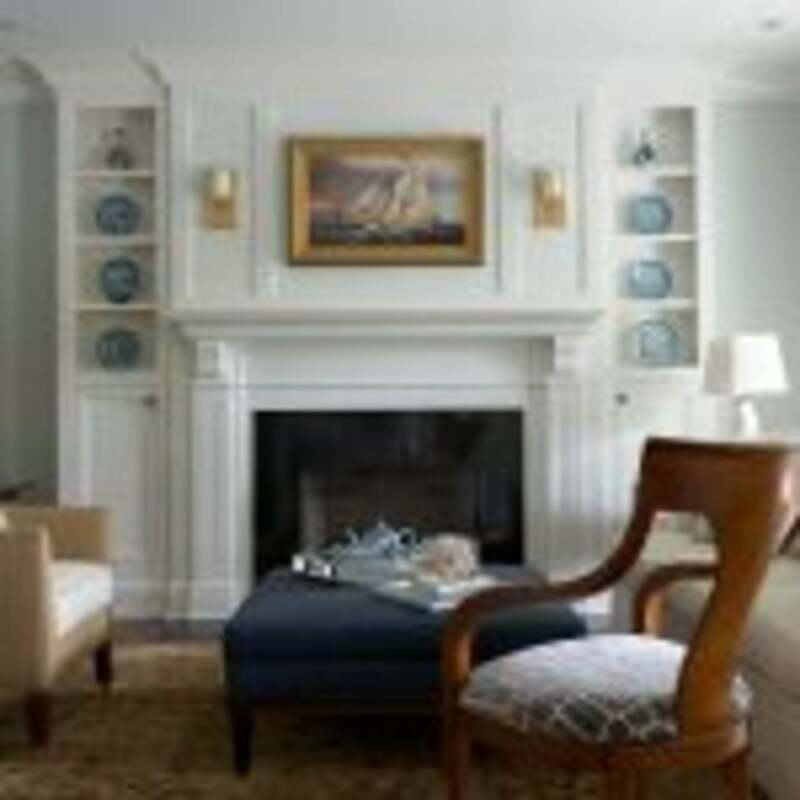 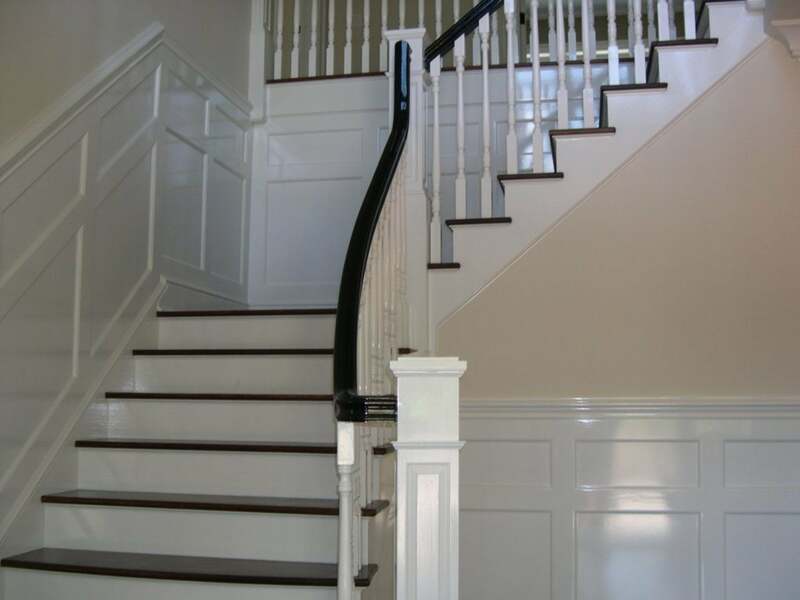 Country Club Homes Inc. is a fully licensed and insured Fairfield County, CT general contractor offering design, luxury home building, renovations, and remodeling services. 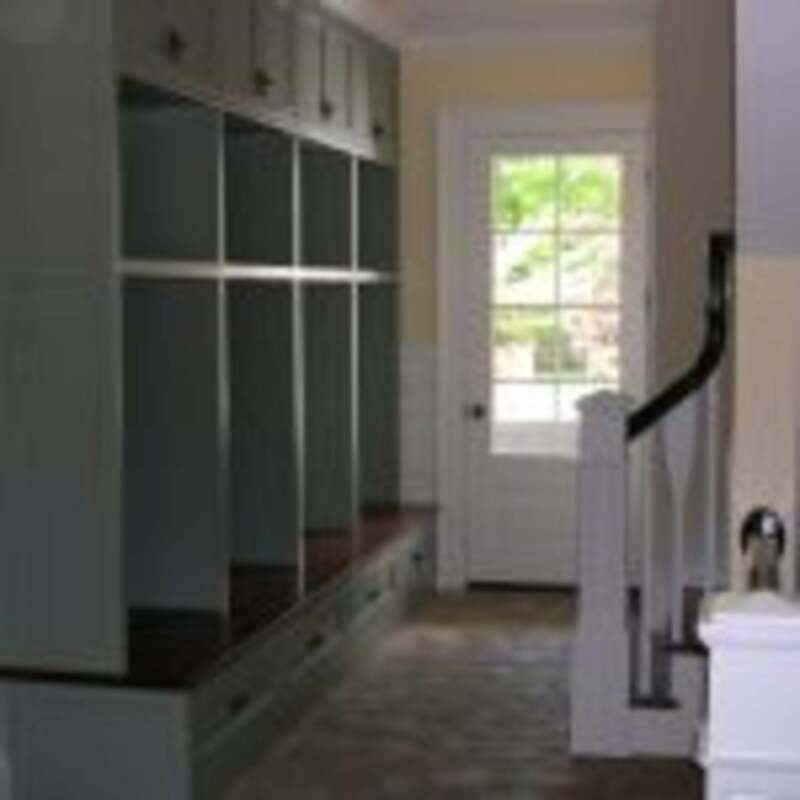 Serving Darien, Greenwich, New Canaan, Westport, Weston, Wilton and surrounding towns.